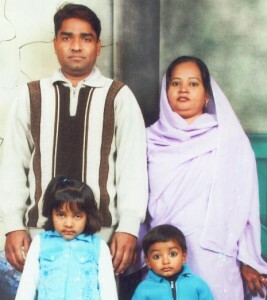 Biography: Ishfaq and Ruth began Reform of Child Ministry International in 2004 with the desire to go to the poor and backwards areas and build up the church there by preaching the Word of God. Their vision is to help the needy and poor children in Pakistan while helping them to give their lives to the Lord. Strengths: Ishfaq and Ruth's strengths are their compassion and willingness to help others.